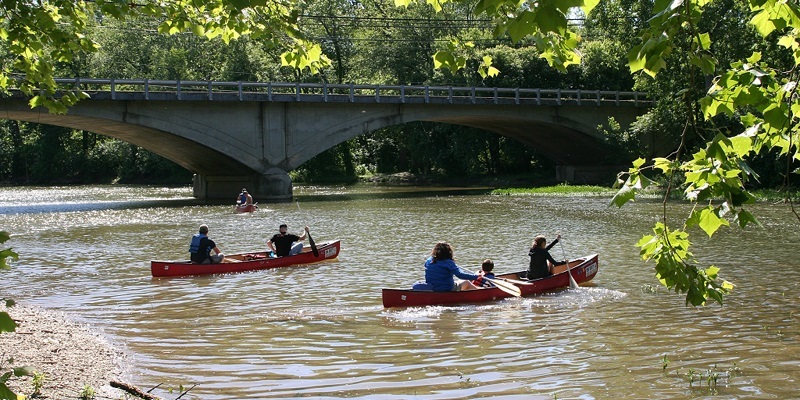 Grab a paddle and rent a kayak, tube or canoe before dipping into the Big Darby River. At Trapper John’s Canoe Livery, groups can enjoy a leisurely paddle or tube, challenge themselves with a full day-trip or enjoy the river under the stars with a Moonlight Trip. 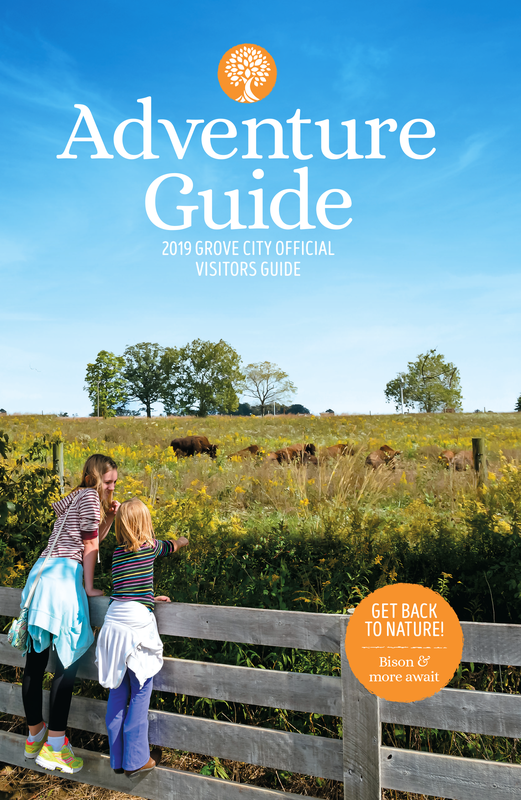 There’s something for everyone, whether you’re planning a girls getaway or just looking for things to do in Columbus, Ohio.